Our hard work over last 12 months, competencies of our experts and business approach have been appreciated by international experts. 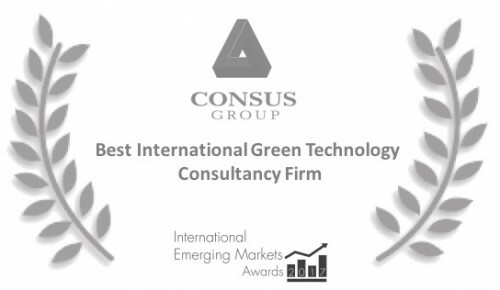 Consus has been rewarded with International Emerging Markets Award 2017 in category Best International Green Technology Consultancy Firm. It is a great honour for us and strong motivation to deliver even bigger impact within our next projects.